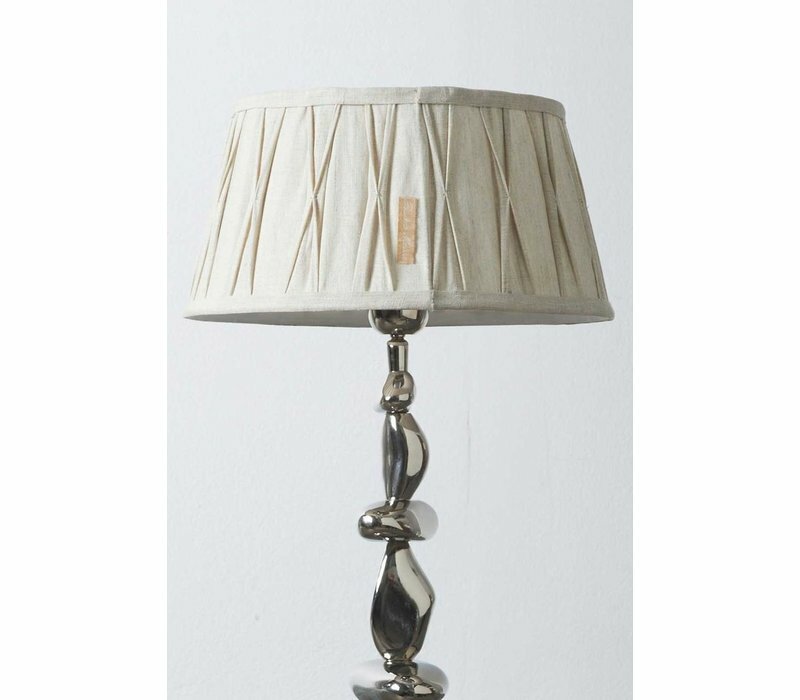 Cambridge Lampshade naturel 23x30 is a beautiful piece that would perfectly compliment any style decor. 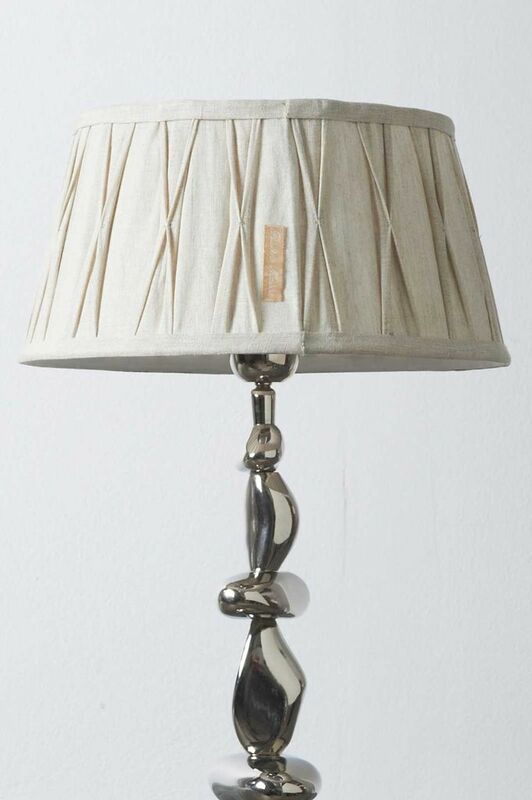 Lamp base not included. 30cm diameter, 14.5cm height. Material: linen.